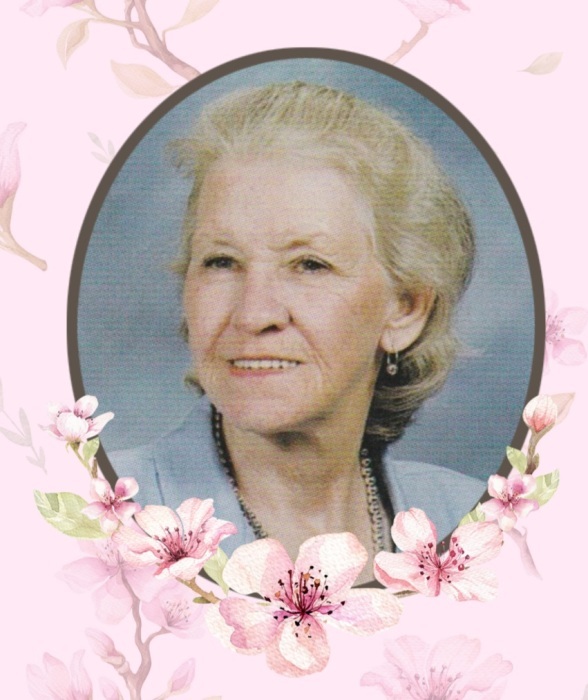 Patricia Anne Earley, 77 of Charlotte, passed away on November 13, 2018 at Atrium Health-Pineville. Born in Charlotte on July 3, 1941 to the late Grover and Fannie (Yates) Norkett. Patricia worked as a Nursing Assistant for many years. Mrs Earley is survived by her children, Linda Shaw of Concord, Susan Baskins of Lake Wylie, SC; and Steven Earley of Charlotte. Also surviving are her 10 grandchildren and 11 great-grandchildren. A gathering of family and friends take place on Saturday, December 1st from 2-4 PM at Carolina Funeral Service and Cremation Center,5505 Monroe Rd. Charlotte..